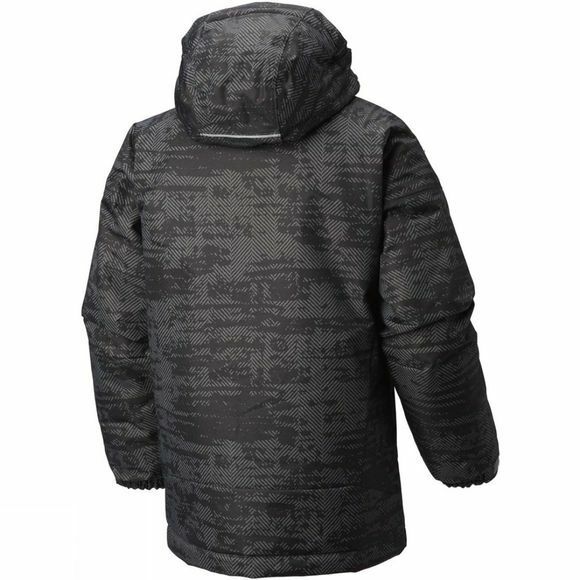 The Boy’s Twist Tip jacket features Columbia’s Omni-Tech membrane ensuring the jacket is waterproof and breathable. Microtemp XF II insulation has also been used to ensure he is both cosy and dry throughout the season. 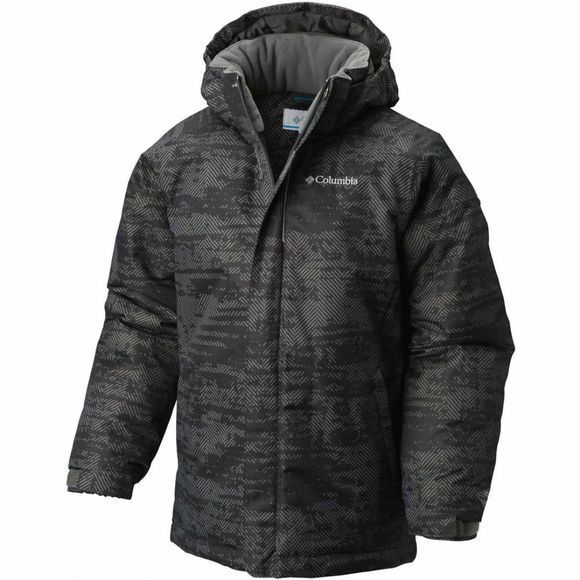 A soft fleece lining has been added for bonus warmth and comfort, while ingenious adjustable cuffs extend to accommodate growth over multiple seasons. Zipped hand pockets and a ski pass pocket will keep his valuables secure, with reflective detailing keeps him safe.